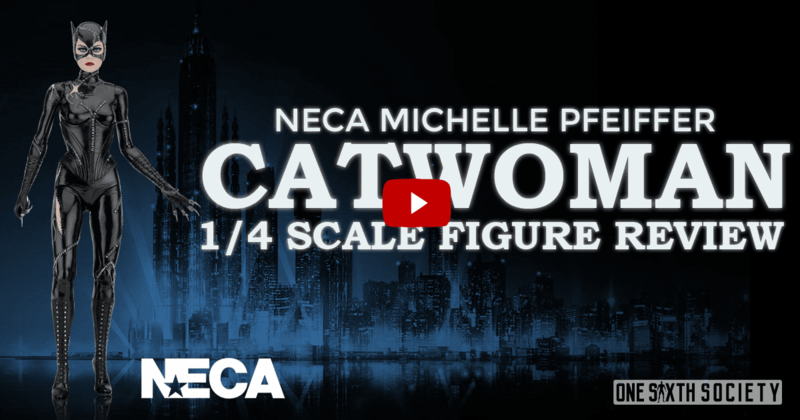 NECA is continuing their hot streak with quarter scale figures by continuing their Teenage Mutant Ninja Turtle line of figures. 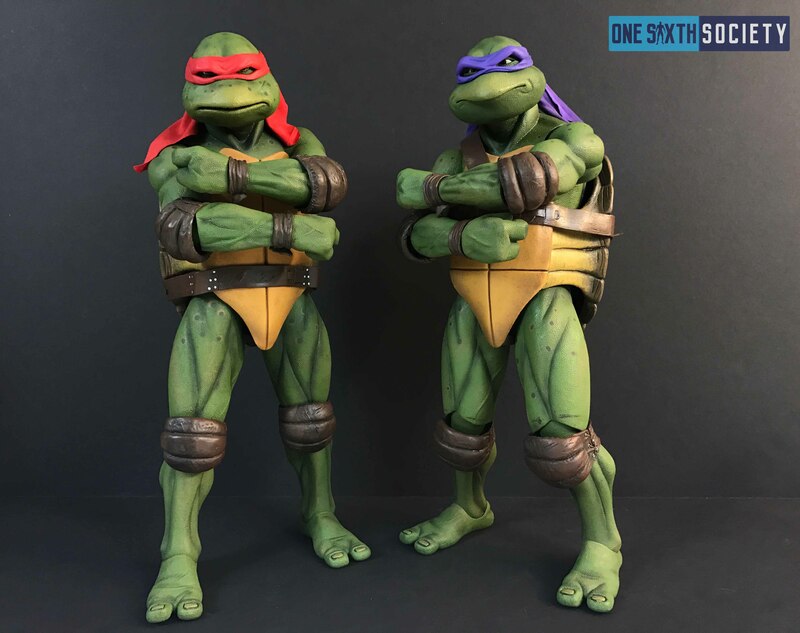 Their most recent release is an addition to their wonderful Donatello! While Raphael is a great figure in its own right, there are a few key points to go over. 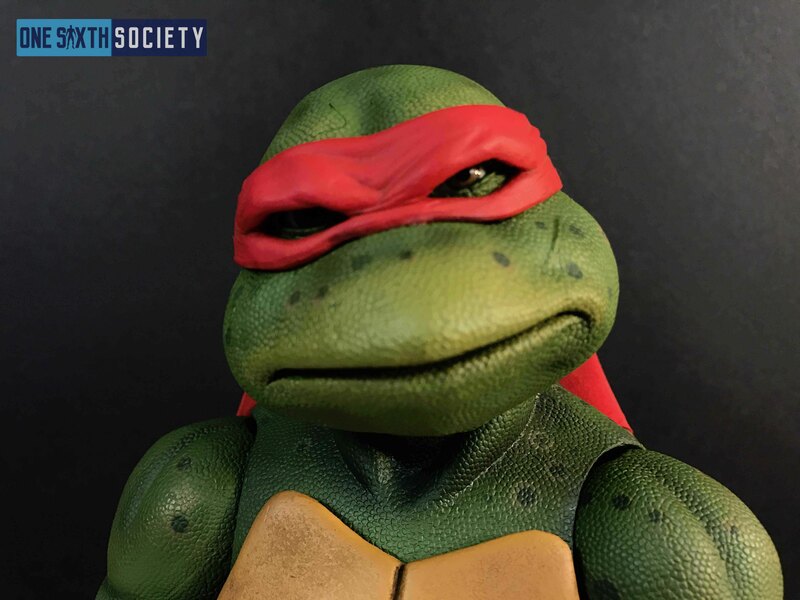 Lets dig right into our NECA 1/4 Scale 1990 TMNT Raphael Review. Immediately upon looking at the figure in the typical NECA window packaging, it is abundantly clear that Raphael belongs right next to Donatello. The box is the typical rectangle with some photos of the figure. There are also graphics establishing the figure as a NECA Teenage Mutant Ninja Turtle figure. Removing the figure from the box is where some details really begin to come clear. 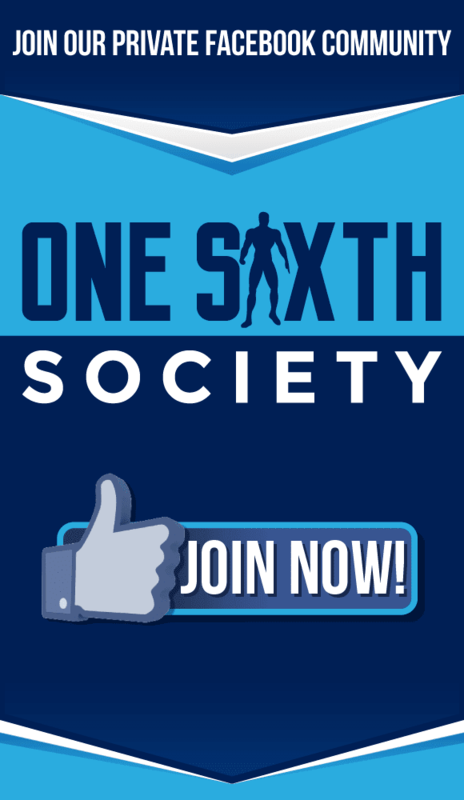 Now, we need to get something out in the open first. Given that the figures are members of the team, there will likely be collectors who will either buy one Turtle, or all four. If you are planning on buying just Raphael, take that into consideration when Raphael is discussed in conjunction with Donatello. Much like Donatello, we are looking at Raphael clocking in at about 18 inches with 30 points of articulation. 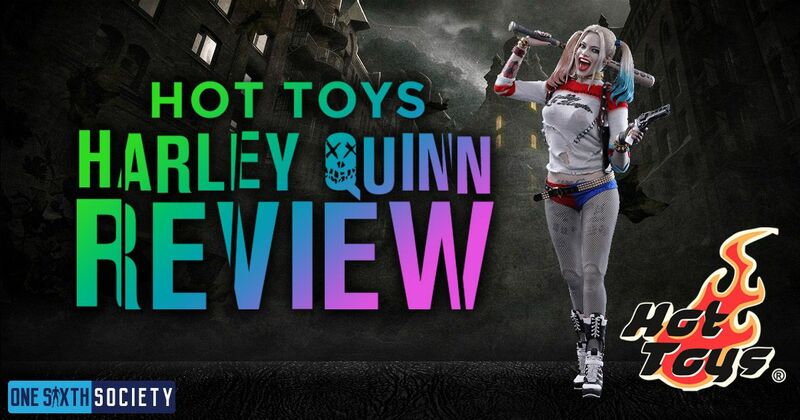 As with any NECA figure, joints will be tight! We recommend using a blow dryer to help loosen up the joints. Once that is done, you can get Raphael into a wide variety of poses. Raphael’s head sculpt features his signature red mask with the tail of the mask being in red fabric. The sculpt of the face features a sneer that would be typical of Raphael. His teeth show in the sculpt, and the detail of the sculpt as well as the paint comes out truly wonderful. The quality is just as great as it was on Donatello. Now this is where our NECA 1/4 Scale 1990 TMNT Raphael Review gets interesting; Raphael’s body is very similar to Donatello’s. So similar in fact that it is exactly the same. 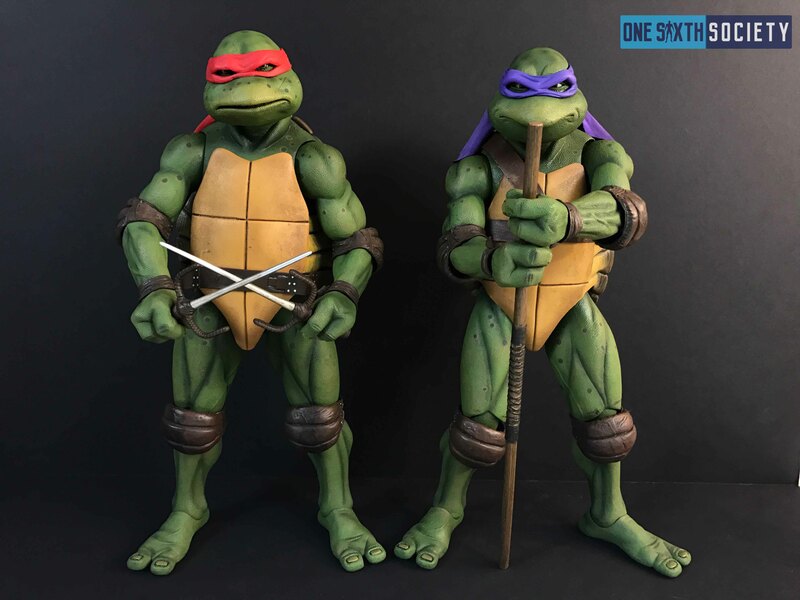 The heads are obviously different but Raphael’s body is near identical to Donatello’s. Donny has some shading and spots that set him apart from Raphael, but that is about the only thing that sets them apart. Raphael has a few scratches on the shell on his back, but other than that the body is exactly the same. While it would have been nice to have a few slight differences between the body, it is not surprising that NECA went this route. 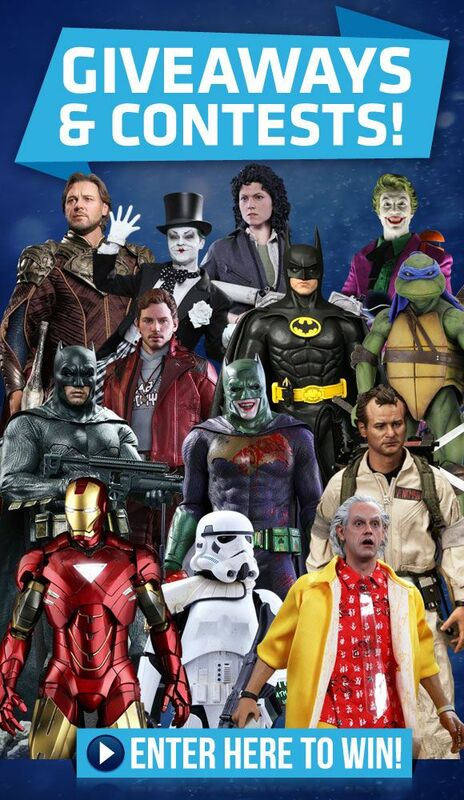 This is where Raphael loses some points to Donatello. 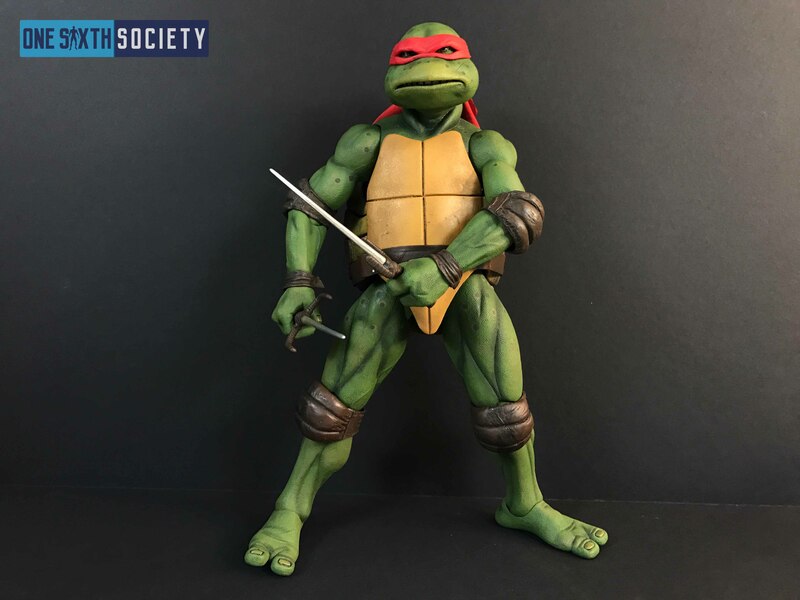 While he comes with an assortment of hands, his two Sai Blades (which are both painted wonderfully), as well as a slice of New York pizza like Donatello, Raphael lacks an additional accessory. Where Donny came with a beautifully detailed canister of ooze, Raphael doesn’t come with anything of the sort. 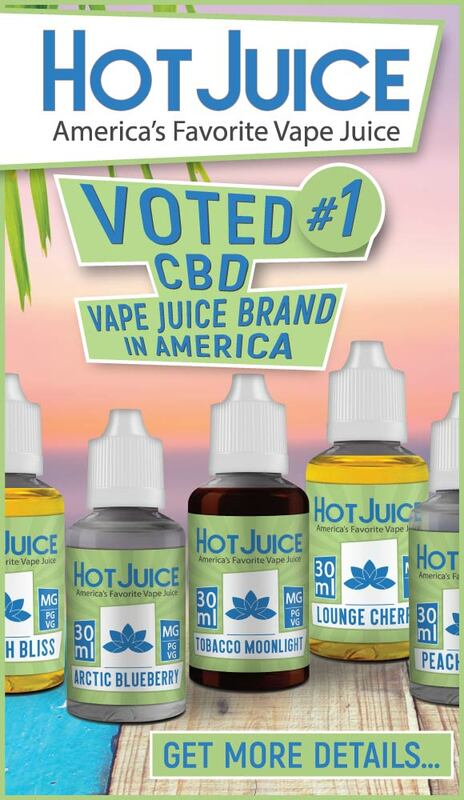 Considering they are the same price, this is a bit of a disappointment. Even given the shortcomings, Raphael is a solid offering. If he is your favorite Turtle and you want to get just one, he will not disappoint. If you are building the team, you will also be getting him and he will display great with the other Turtles. Overall, Raphael is a solid offering, but we do wish that he came with an additional special accessory. 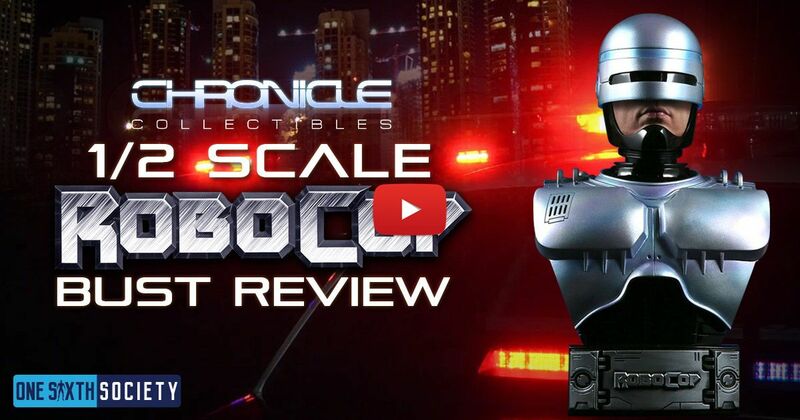 We hope you enjoyed our NECA 1/4 Scale 1990 TMNT Raphael Review! 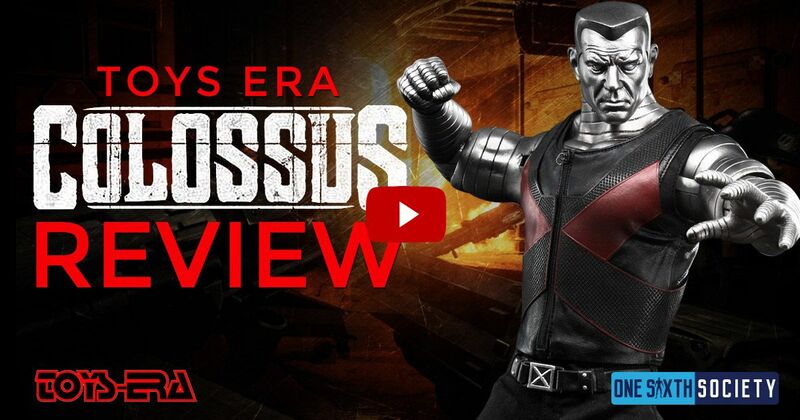 Be sure to check out our review video above for more visual details about Raphael!